Fashionistas stalk the runway shows making sure they are on top of all the hot new trends for the year. As a homeowner, the new year brings another set of trends to watch: windows. Modern window styling is here to stay and is a trend that will only grow in 2019. 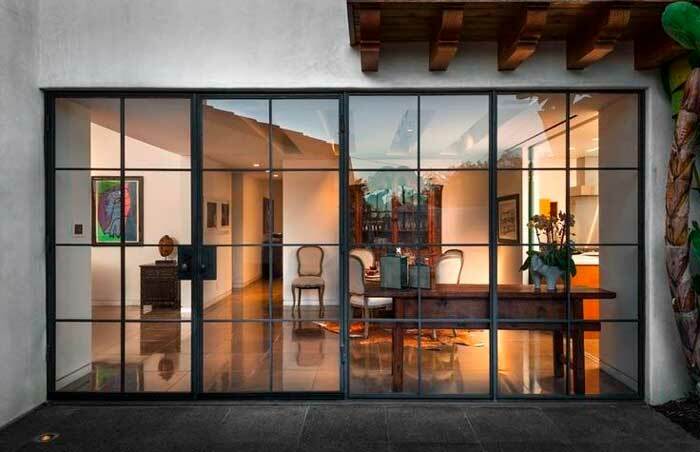 Modern windows feature very large panes of glass set in frames with minimal grid patterns. They have simple clean lines and the shape tend to be rectangular rather than rounded or curved. The jumbo size panes of glass provide expansive, uninterrupted views and a brighter, airier house with more light flooding in. The era of unobtrusive, neutral colored window frames is over. Rather than blending into the background in a utilitarian way, look for window frames to become a dramatic pop of accent color within a room. Homeowners who love this trend are choosing statement colors like evergreen, dark bronze, painted metallics, dark brown, barn red and a nearly infinite palette of custom colors. 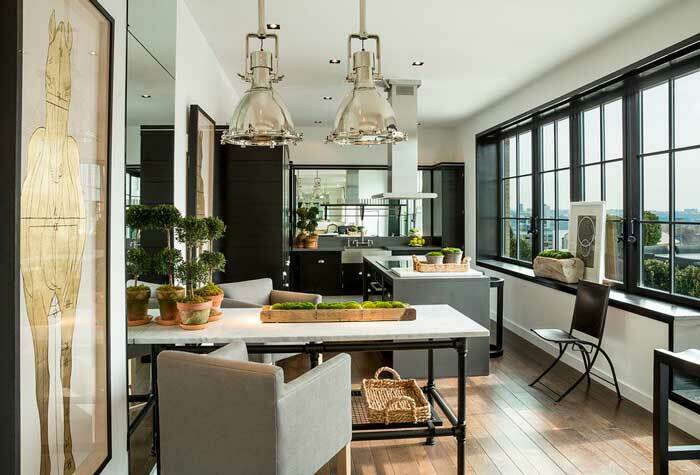 The most popular dramatic color for window frames this year is black. Black frames create a statement and go with both the black, white and grey as well as the black and gold interior design trends. If you aren’t ready to make the move to statement frames, you can still give a nod to the current trends. Hardware is a great small-scale place to start. The most popular choice for hardware right now is brass. An antique brass finish feels warm and inviting. It is reminiscent of Victorian and Colonial style with a high-gloss finish for a modern twist. If you are looking for something even shinier, go with a very highly reflective bright brass finish. Clean, minimal looks dominate the window styles for most rooms this year with one very notable exception – the master bathroom. For a privacy-meets-statement aesthetic, homeowners are turning to decorative glass windows particularly in the prairie window style. 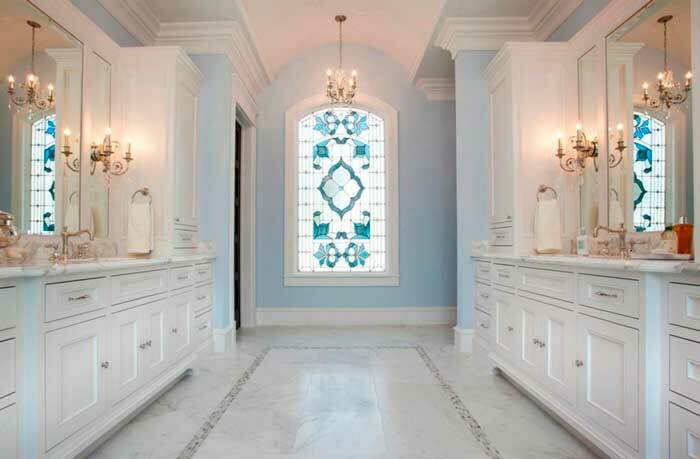 Decorative glass windows are a more interesting decorative alternative to simple frosted glass. EnergyStar rated windows are increasingly becoming an industry standard. 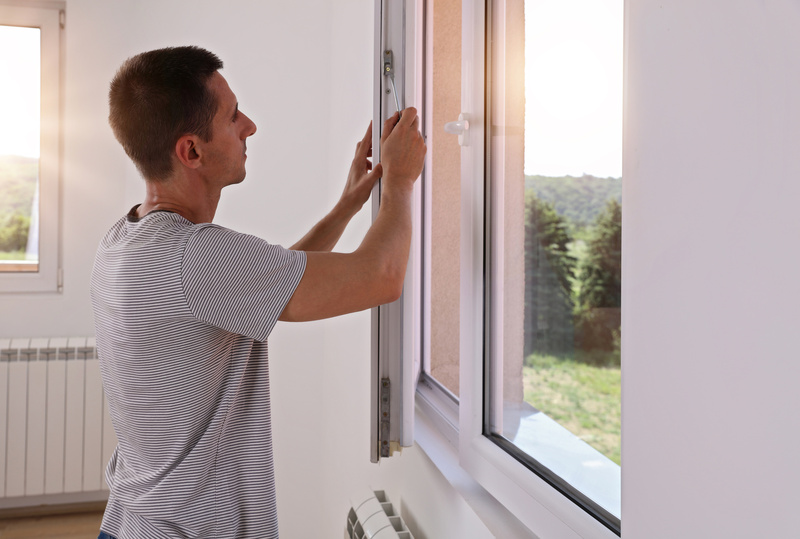 Efficient windows can help prevent thermal transfer and reduce your heating and air conditioning bills. You may even be eligible for a tax credit and your home will likely increase in resale value. All of those financial savings are definitely a trend worth following.